This thin and stretchy three-season hat is great for profiling your company's employees. 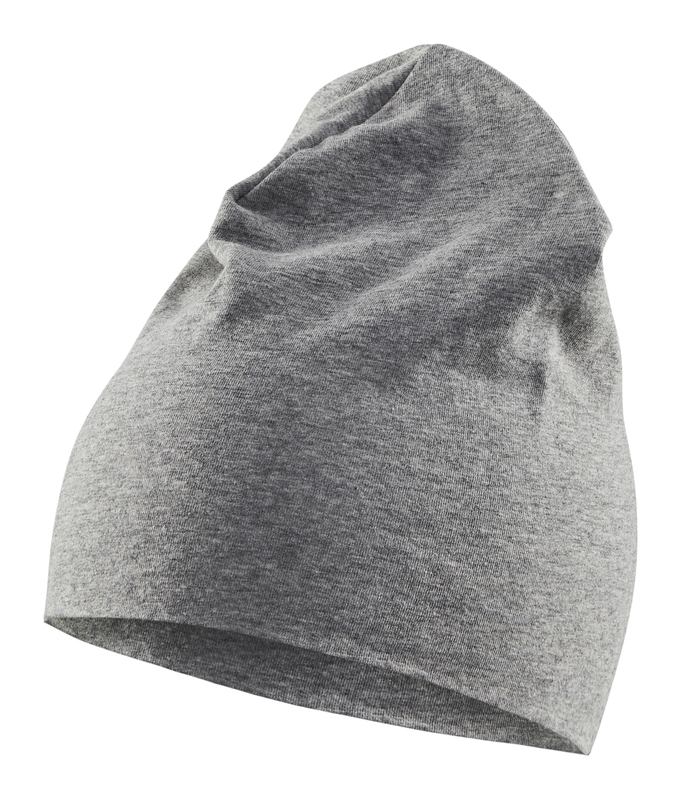 The cap has a cotton-based quality and is especially suitable for profiling with perfect decal surfaces, as only one smaller sender from Blåkläder is attached. 2063 is available in seven different colours.